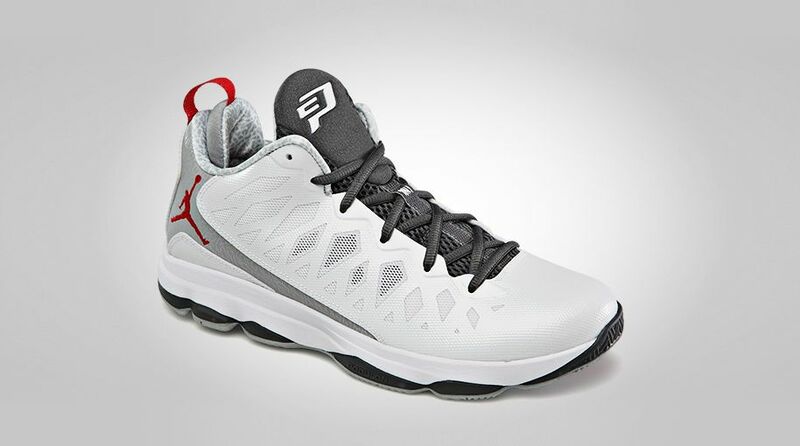 For the Los Angeles Clippers' Christmas Day matchup with the Denver Nuggets, the Jordan Brand hooked Chris Paul up with a snow white colorway of his CP3.VI signature shoe. For the Los Angeles Clippers' Christmas Day matchup with the Denver Nuggets, the Jordan Brand hooked Chris Paul up with a snow white colorway of his CP3.VI signature shoe. 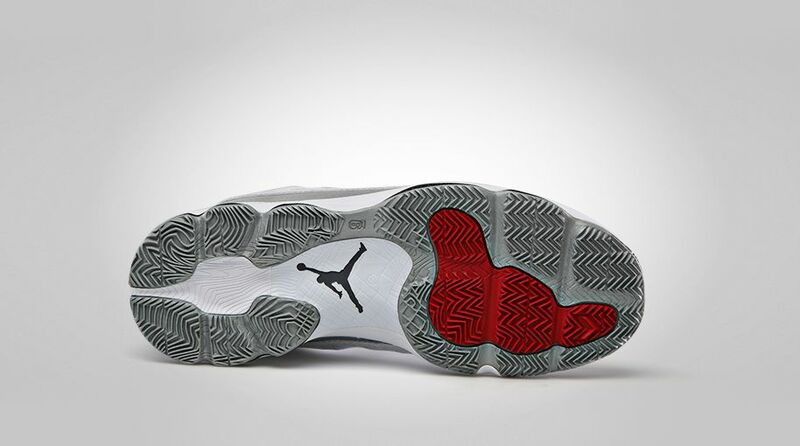 Features include dark grey on the tongue and laces, 3M reflective paneling and festive red and green accents on the pull-tab, Jumpman branding and outsole. Each pair comes with spare sets of Christmas laces. 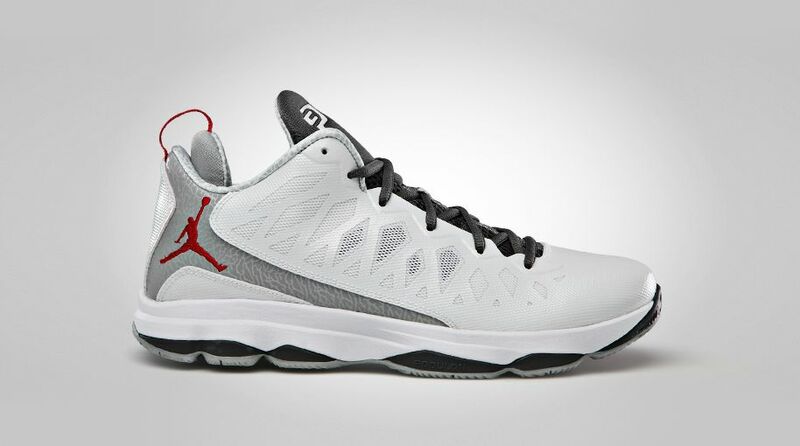 The "Christmas" CP3.VI launches next Monday, December 24 for $125.